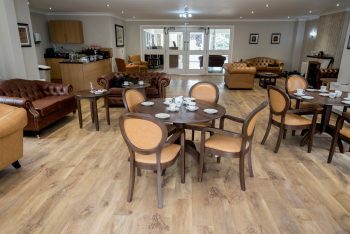 Low Furlong Care home offers 68 private rooms, all with en-suite in a luxurious professionally-designed setting. 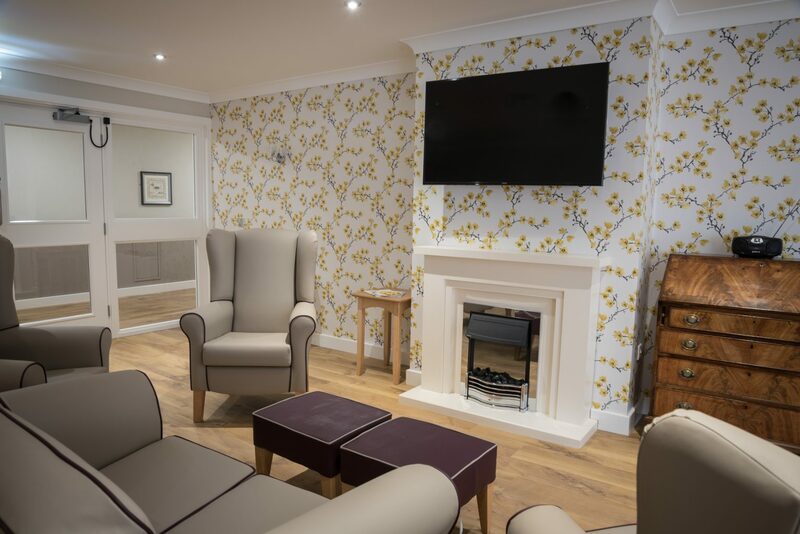 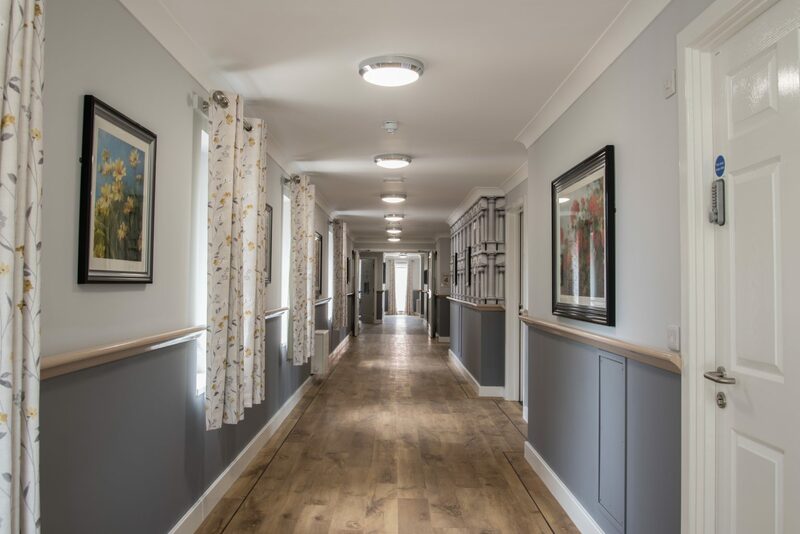 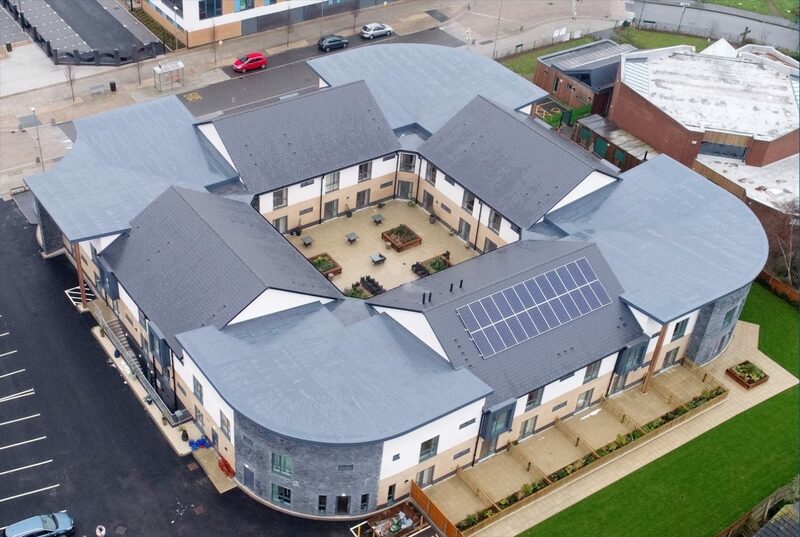 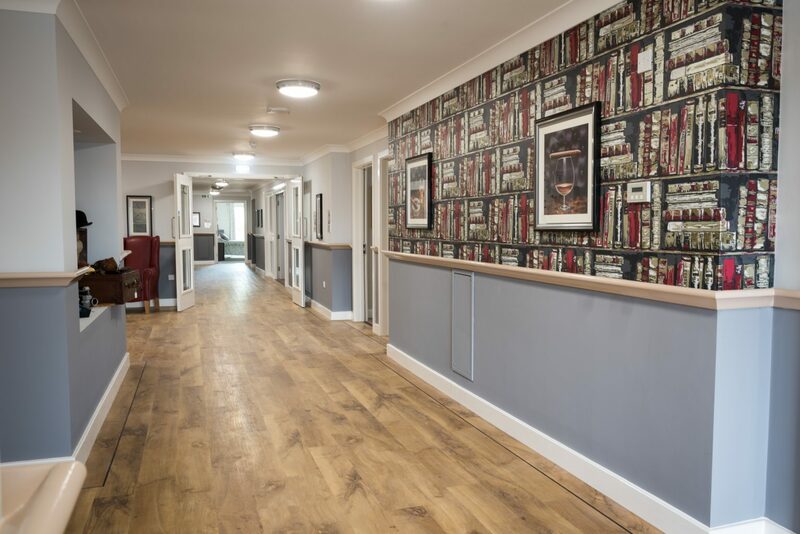 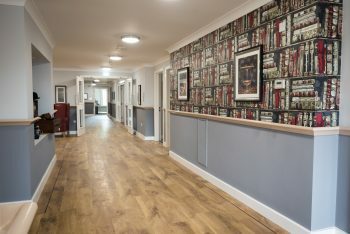 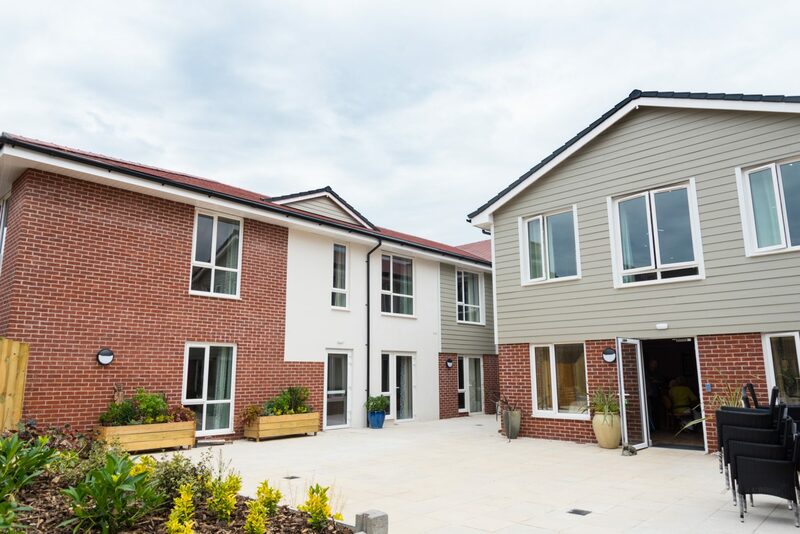 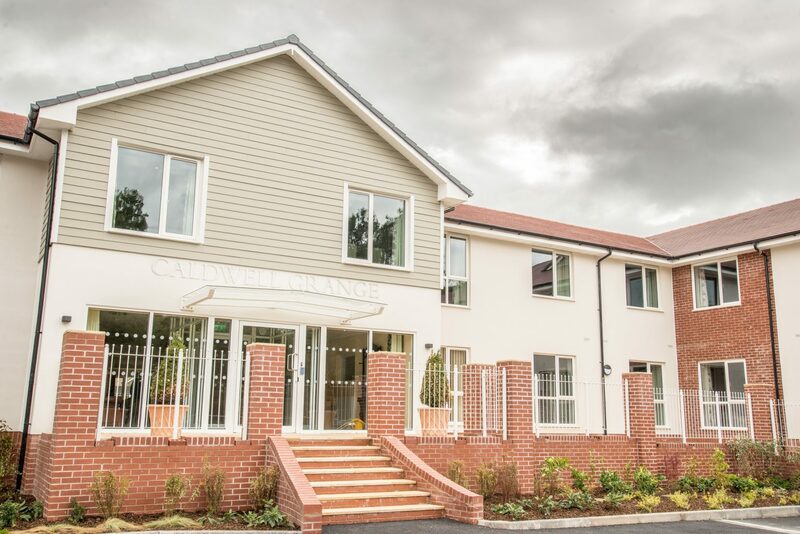 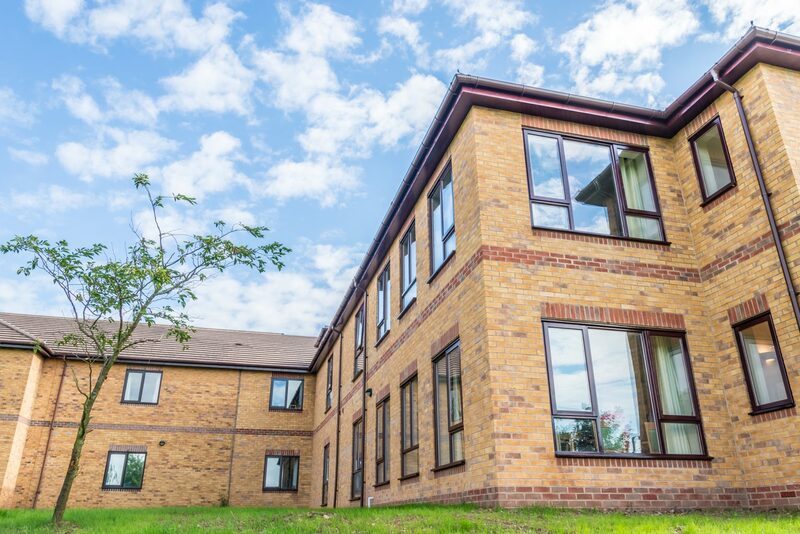 The care home, built with state-of-the-art features and facilities was completed on time and to budget, despite some challenging site conditions, which required redesign work during the project. 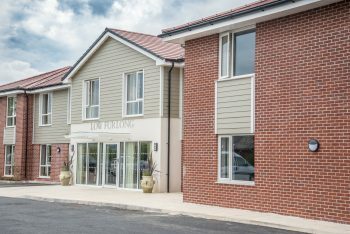 Low Furlong is part of a modern development, Low Furlong has been planned with the needs of residents very much in mind. All bedrooms feature a very high standard of decoration, including en-suite bathrooms and pleasant views over raised flower beds – premium rooms even boast doors leading out into their own patio or the communal seating area.